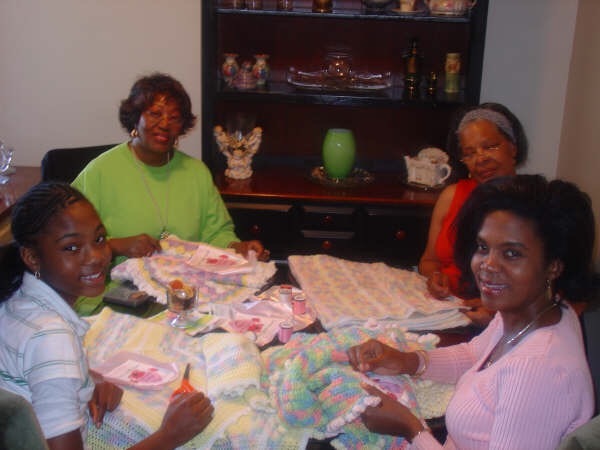 ﻿Every year since the age of twelve I have participated in an annual community service project called Baby Hugs! 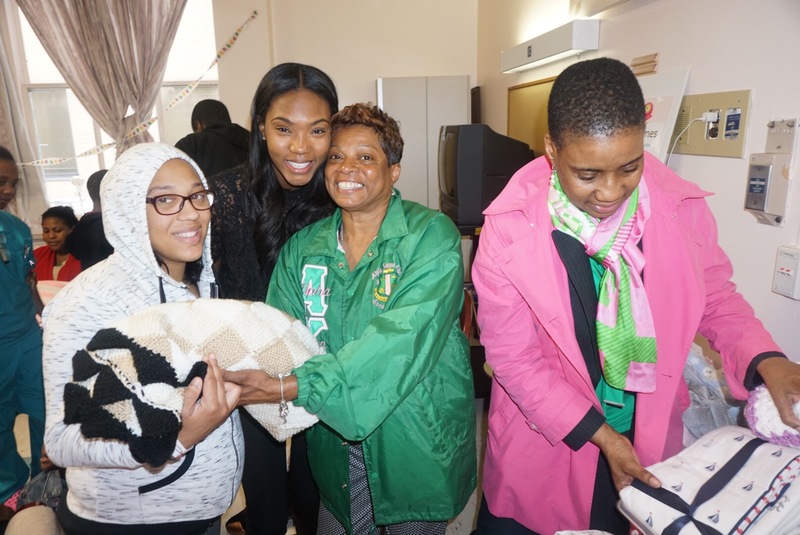 Along side of Alpha Kappa Alpha Sorority we deliver blankets to babies in the Neonatal intensive Care unit of different hospitals across Brooklyn New York. 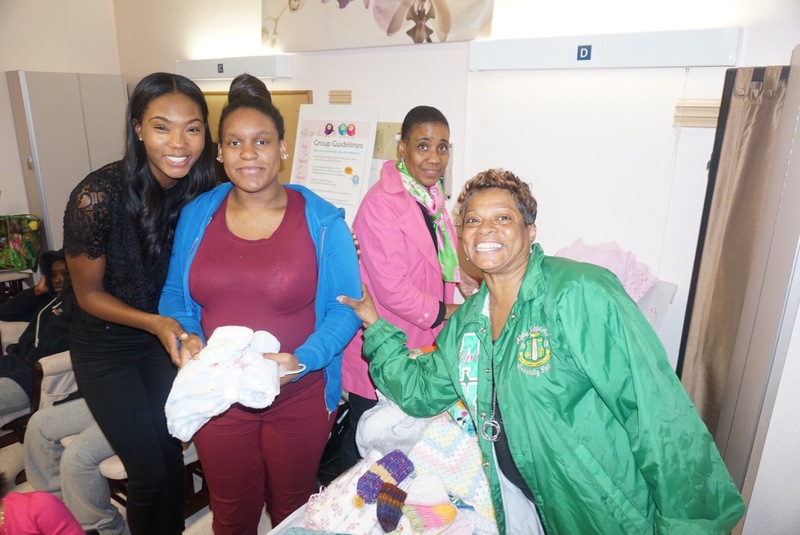 This year we delivered blankets to 4 hospitals including Brooklyn Hospital, Methodist Hospital, Brookdale Hospital and Woodhull Hospital. 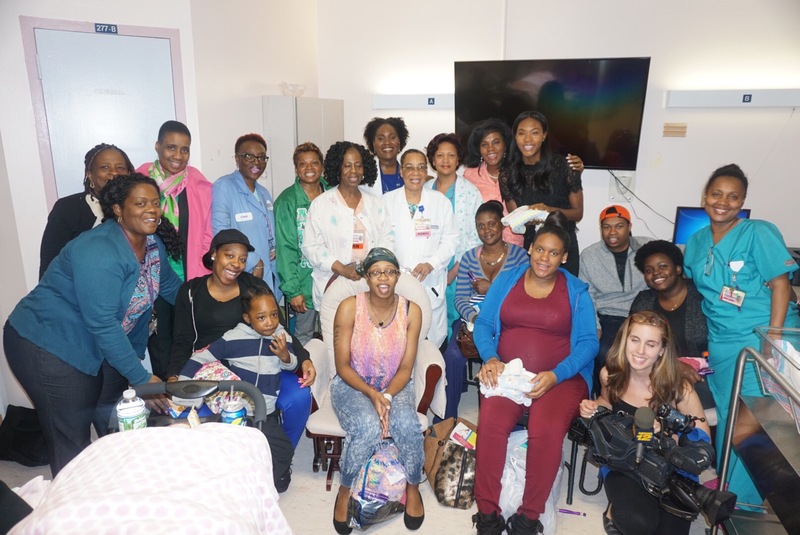 Women that are giving birth or have given birth only desire one thing, a healthy baby. 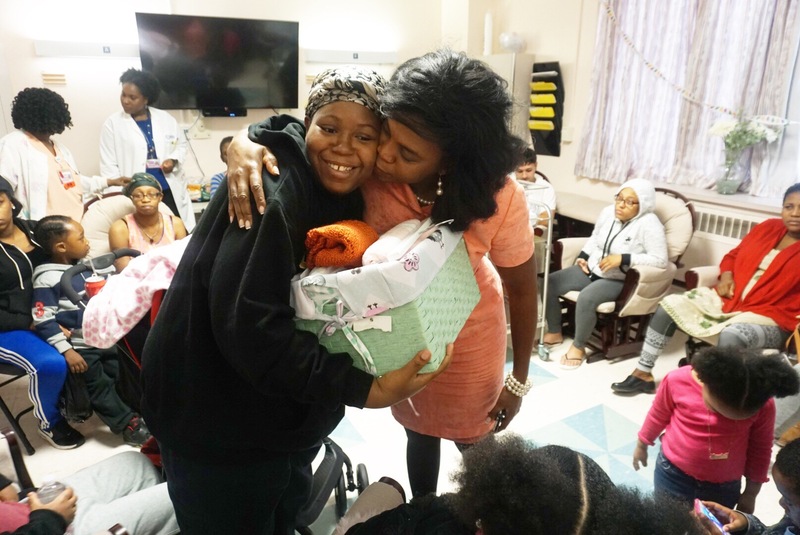 The objective behind Baby Hugs is to share a hug and a blanket grounded in love and support for women who are feeling disheartened in their time of need. 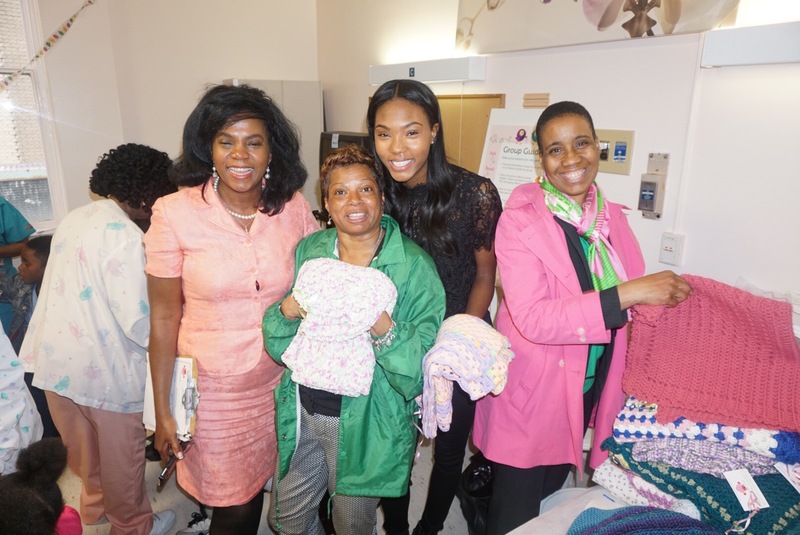 The blankets are symbols of hope for the babies, their moms and their families! Special thanks to News 12 for covering this amazing service project and spreading awareness of the work that is being done. Previous PostPrevious Time To Get that Summer Time Shine! Tips and Tricks to Radiant Skin, Getting Slim and Trim, and Detoxifing!